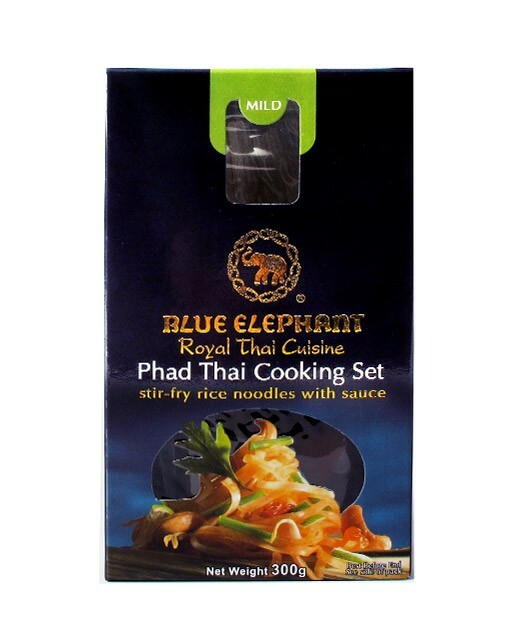 This Pad Thai cooking set produced by the Blue elephant is perfect for 4 people. It contains rice noodles and Phad Thai sauce. 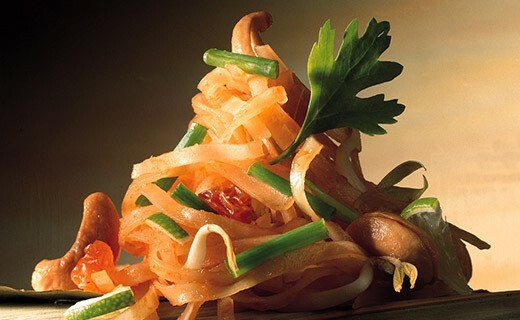 To make this mixture tasty, add chicken or eggs and some vegetables. 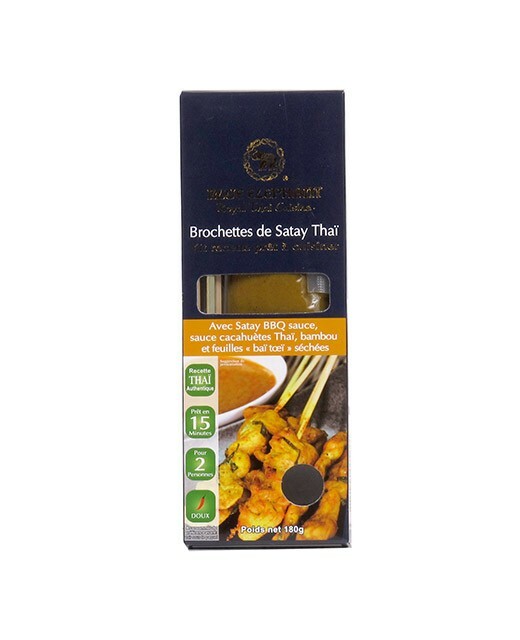 150 grams of noodles, 150 ml tamarind sauce. Add meat, soybeans or mushrooms and some vegetables to the mix. Bake 15 min.